Mental illness comes in many forms, you could have anxiety, depression, bipolar disorder, eating disorders or even schizophrenia. The thought of talking about their mental illness makes most people uncomfortable, but there are a few big names who have decided to step out of their comfort zone and discuss the matter. While coming out to your parents and family about your mental health can be difficult, these celebrities came out in the open and discussed their own struggle with mental health in an effort to normalise it. Sadly, we still live in a time where admitting you have anxiety or depression could result in people seeing you with pity rather than empathy. But these 12 celebrities discussed their own story to create awareness and get the conversation started. The actress spoke about her struggle with depression, “I did not want to be in the situation I was. I wanted to come out of it desperately. 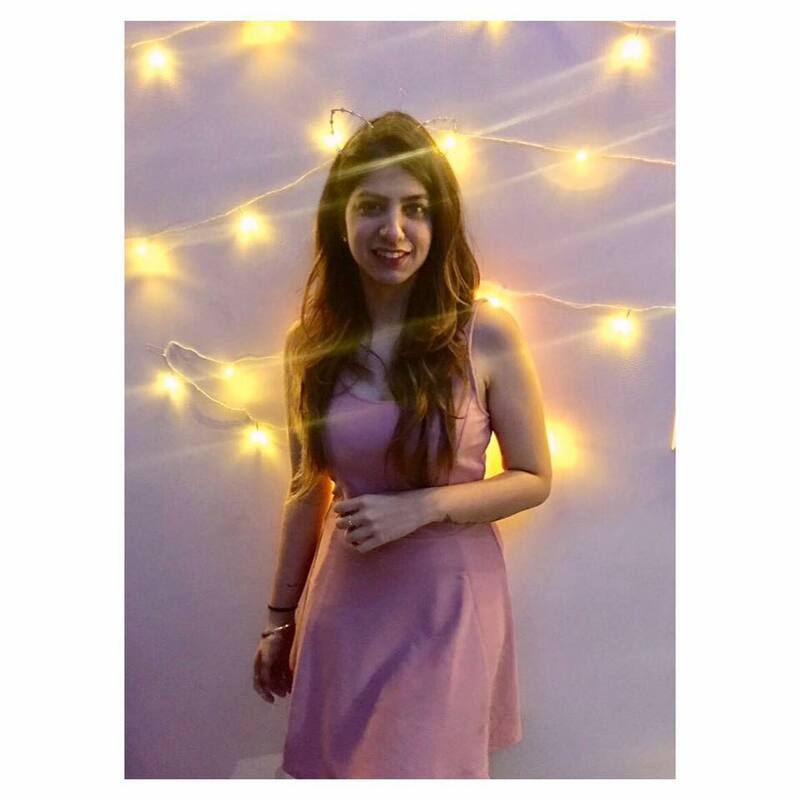 As they say that every solution is within your own self, I found the strength within me and also the people I had around who made me believe that I can rely on them.” Her journey encouraged her to begin a foundation called ‘The Live, Love, Laugh Foundation’ which aims at creating awareness and removing the stigma that surrounds mental illnesses. She has since discussed the benefits of getting rid of the stigma on national television and even mentioned her journey when she visited the coffee couch on Koffee With Karan. Two years ago in an interview with a leading magazine, Anushka Sharma spoke about her bouts of anxiety and how she often talks about it solely to remove the awkwardness that surrounds these conversations. “I have anxiety. And I’m treating my anxiety. I’m on medication for it. Why am I saying this? Because it’s a completely normal thing. It’s a biological problem. In my family, there have been cases of depression. More and more people should talk openly about it. There is nothing shameful about it or something to hide. If you had constant stomach pain, wouldn’t you go to the doctor? It’s that simple. I want to make this my mission, to take any shame out of this, to educate people about this.” She also tweeted about her struggle and encouraged people to ask for help, saying it is not their fault. He also emphasized on how important getting therapy was to him and the changes that those session made. “Those sessions made a big difference to me. 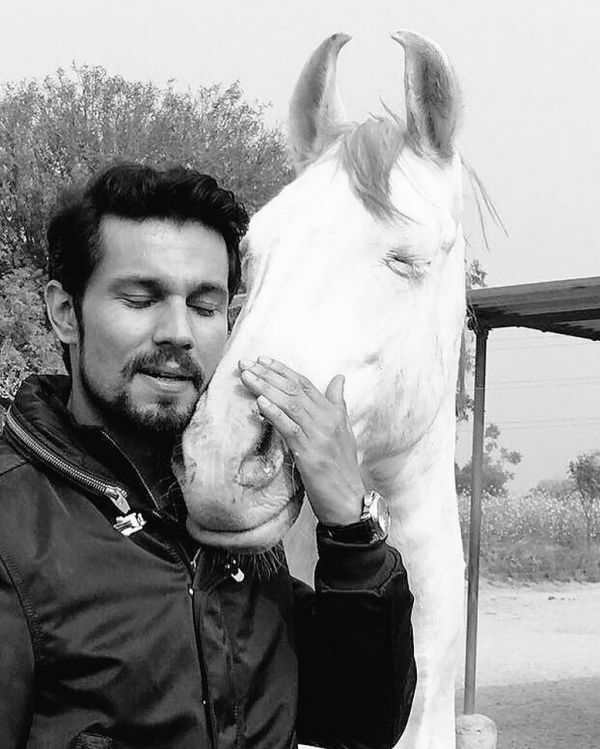 During those sessions, we touched on many things of my life. I felt that I did not deal entirely with the loss of my father, though it’s been 11 or 12 years, I felt the pain and hurt of certain relationships that had dwindled from my life and I was carrying all that baggage. And the fear of the future, the fear that I was not being able to find a life partner. At one point the lack of love in my life was really bothering me. Today I feel a lot more free of it. I feel there are loads of other things to look forward to,” Karan said. The singer disappeared for 2 years and when he came back, he spilled the beans on what happened in an interview with a leading newspaper. “The truth is I was suffering from bipolar disorder. It went on for 18 months, during which I changed four doctors, the medication wasn’t working on me and crazy things were happening” he said. “After the sun went down, I was scared of my own family. I wasn’t behaving like myself. I was a sick person. I wasn’t in my own control. But now it is all behind me and I’ve come out of it.” he added. “I had cut myself off from everyone. I didn’t come out of my room, forget stepping out of the house. I had a beard and I didn’t get a haircut for months. For someone who has performed in front of a crowd of 20,000, I was scared of facing 4-5 people. 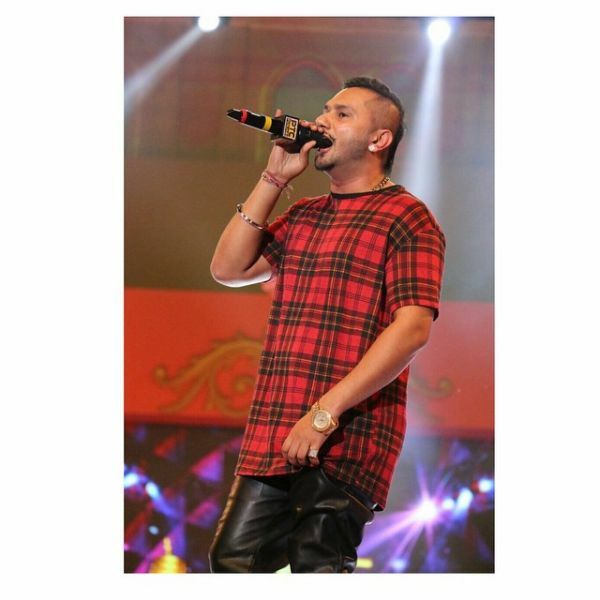 That’s what bipolar disorder does to you.” Honey Singh is now back in the showbiz with hit songs like Makhna and Urvashi, clearly, he didn’t let his struggle hold him back! Women are constantly shamed for their body and society’s body standards are hard to meet, Ileana opened up in an interview with a leading website about how she got diagnosed with Body Dysmorphic Disorder. Now, the actress is back with successful movies in the Tamil, Telugu and Hindi film industry. She recently tied the knot with her photographer boyfriend, Andrew Kneebone whose Instagram account is basically an ode to her journey. 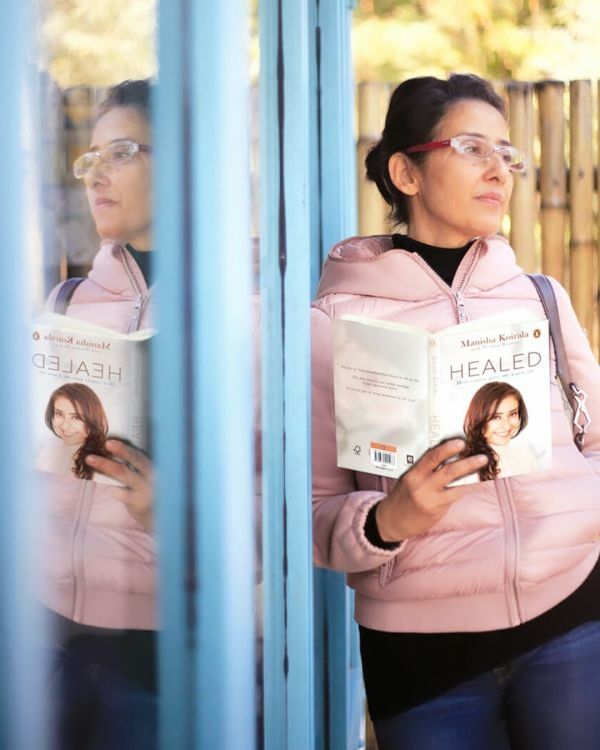 Shaheen Bhatt’s confession of depression came into light when she launched her book I’ve Never Been (un)Happier on World Mental Health Day in 2018. Shaheen is Maheesh Bhatt’s daughter and actress Alia Bhatt’s sister. Alia even wrote Shaheen an open letter to support her battle against depression. In 2016, Shaheen had posted about depression for the first time on Instagram, with the caption, “I've lived with depression on and off since I was about 13 years old. This is not a revelation or a confession. Those who know me know this about me. It's not something I take any pains to hide, I'm not ashamed of it or particularly troubled by it. It's just a part of who I am. I have days where I feel good and then I have days where I don't. I go quiet and it's difficult to get out of bed. Like it always does the world around me loses focus and I struggle to make sense of it. Sometimes these bouts last an hour - sometimes they last days. Today, I'm on day 4. I say I live with depression rather than I struggle with it because for me (and I speak only for myself here) I don't see why it has to be a struggle. I once read an idea by an American essayist called Richard Mitchell which stayed with me; it's now become how I try to approach the dips in my week or month. The idea is this: To be sick or to suffer, is inevitable. But to become bitter and vindictive in sickness and suffering and to surrender to irrationality, supposing yourself the innocent and virtuous victim of the evils intentions of the world, is not inevitable. The appropriate answer to the question - Why me? is the other question - Why not me? Why am I writing about this? Well, I spend a fair amount of time on social media during the course of my day and today I found myself looking for something to post because it's been a few days since I've posted anything. I couldn't find anything so I figured I'd just talk about this - how I'm doing, instead of what I'm doing. It's as simple as that, and we could all stand to do a little more of it.” Since then, Shaheen has spoken about her issues with her mental health on various platforms. 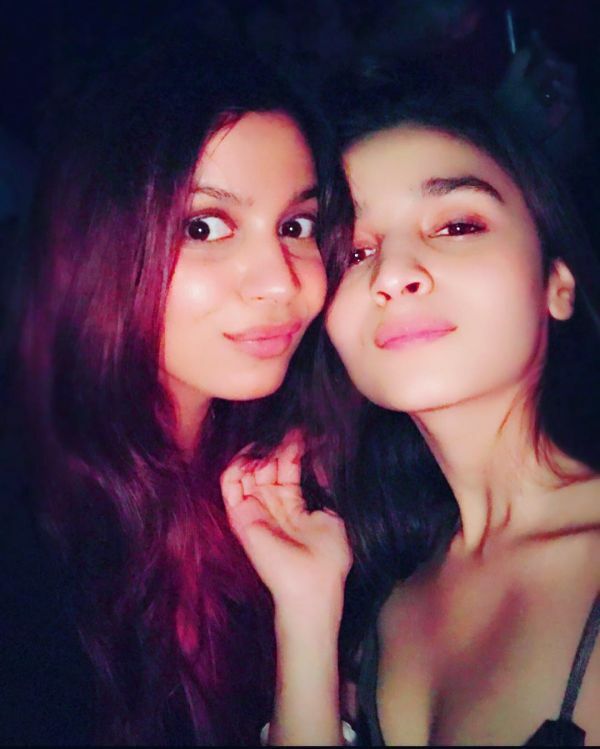 Even Alia Bhatt mentioned how strong her sister has been through it all during her conversation with Karan Johar on Koffee With Karan. Not only did Manisha Koirala survive cancer but she also battled clinical depression, making her journey a remarkable one indeed. “It’s something very common in every household. But we normally tend to hide it and not come forward and seek help. And if we know there is someone in the family with the mental illness, we always like to put it under the carpet. We need to take professional help. If there is an ailment, there is no harm in taking help. If there is a problem or any kind of challenge like physical, mental, there is always a cure waiting provided you want that healing for yourself,” she said in an interview with a leading newspaper. 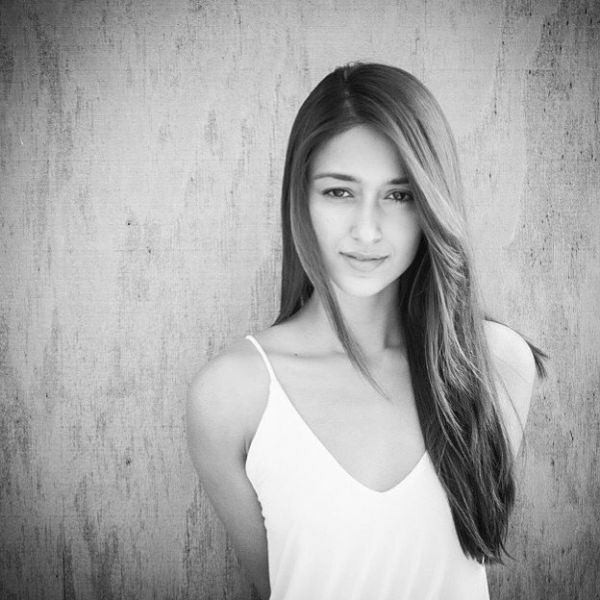 Manisha was last seen portraying actress Nargis in the movie Sanju alongside Ranbir Kapoor and Paresh Rawal. 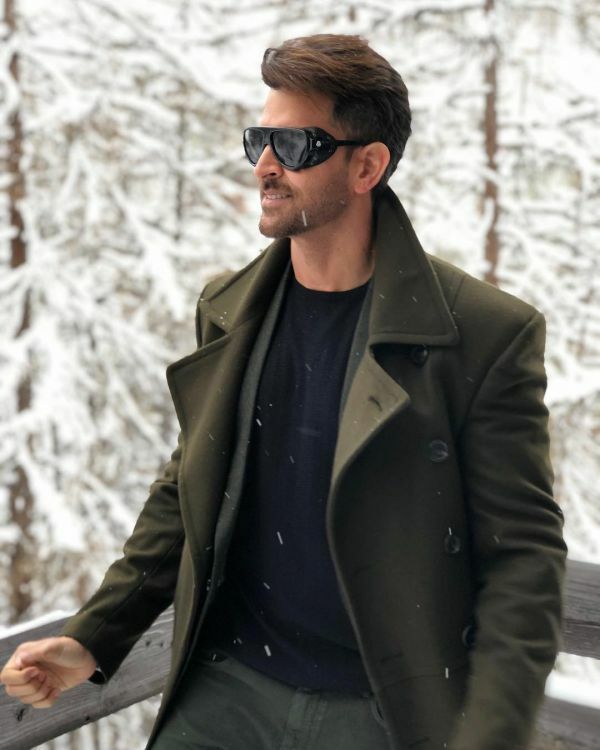 In 2016, while speaking at a mental health conference, Hrithik Roshan revealed that he has struggled with depression and it made him feel very vulnerable, "I have been through my ups and downs. I have experienced depression and confusion. It's a normal thing and we should be very casual when we speak about it. I have experienced issues in my life. We all go through ups and downs in our lives. The ups and downs are important because we evolve through both of them. When you go through a down it is important to have a clarity of thought. Sometimes your brain takes over and it kinds of feeds you with unwanted thoughts. Feeds you with thoughts which are not aligned with what you want to do in life and that is the time you need an objective point of view or a third person to look at you and tell you that this is what has happened because you lose awareness at that time." In his session, he focussed on the need to destigmatize mental illnesses as it should be treated like any other health problems one might face. “Millions don’t know they might be suffering from something clinical which is not their fault. It is nothing one should feel awkward about. A knee, elbow, back or neck problems are something we are unapologetic to talk about. But when we are going to go through deep anxiety, depression, chaos, confusion or addictive behavior and even though we know we are going through it, we don’t allow ourselves to talk about the problems that deal with the brain. It is because we have been conditioned since birth that it is something to feel embarrassed about. And we need to stamp out that stigma. We need to set ourselves free. We need to educate people,” he said. 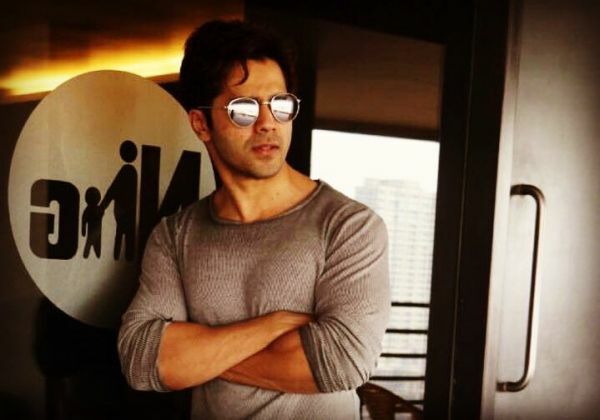 This star kid and Bollywood newbie in a recent interview mentioned that after Flying Jatt failed at the box office, it demotivated him to the extent that he fell into depression. 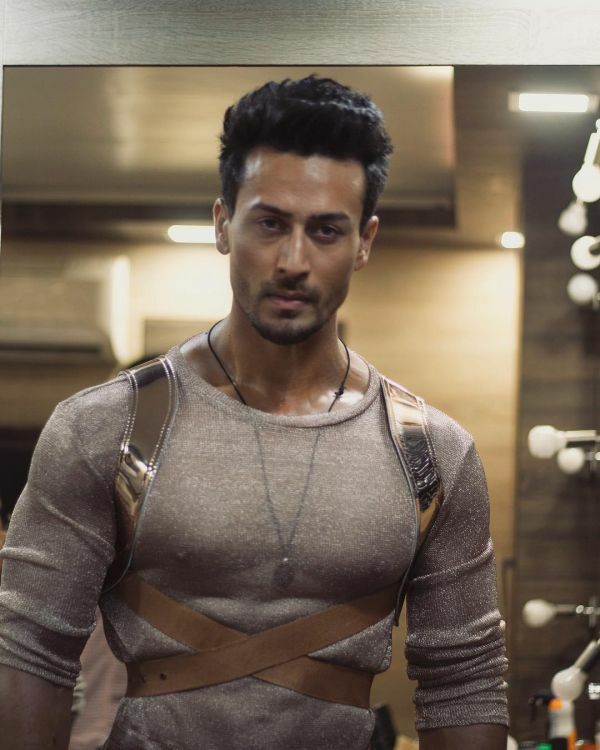 “I started on a high with Baaghi (2016). I was over the moon when it opened on 12 crores and did 15 crores on a Sunday. For a newcomer and for a second film, that’s pretty good. And then kept going up. But when the numbers for A Flying Jatt came in, I thought, ‘I put in so much work, why didn’t they like it?’ A month of hard-core depression. A lot of emotional eating. When I started shooting for Munna Michael, I was still in that mindset. I didn’t have any drive. But after I finished my first schedule, I thought, ‘I can’t wait for people to see this now,’” the actor shared. Are you or someone you know struggling with their mental health? Read more on how you can help or where you should start getting help.